Children cannot be accommodated at the hotel. The maximum number of extra beds in a room is 1. The maximum number of children's cots/cribs in a room is 1. 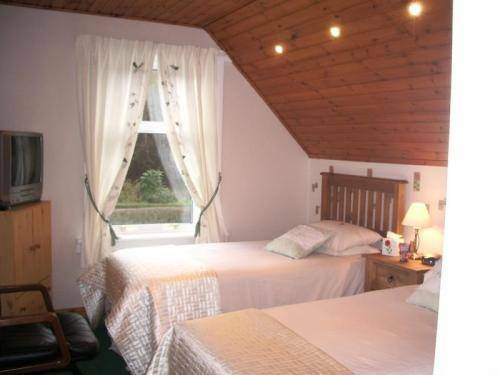 Perfectly situated on the shores of Loch Linnhe, Campfield House is a friendly, family- run bed and breakfast, 4. eight km from Fort William. All comfortable rooms have en suite facilities and a Freeview TV. Some rooms have stunning views over the loch. An inclusive full English breakfast is also provided. Enjoy the spectacular views from the wonderful, relaxing gardens at Campfield House. 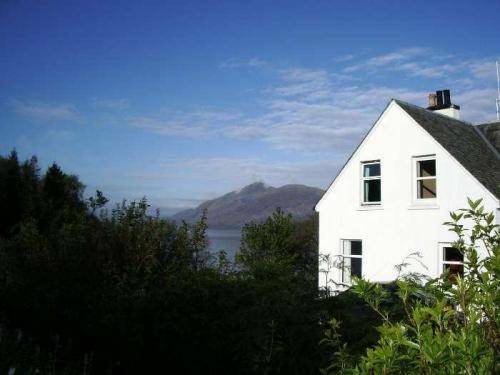 Campfield House enjoys exquisite views across Conaglen, Corran Narrows and the Ardgour Hills, providing an perfect starting-point from which to explore the highlands. Free parking is available to guests. Double room with en-suite facilities colour Tv alarm clock freeview hairdryer and tea & coffee making facilities. Price is Inclusive of Breakfast. Triple room with en-suite facilities colour Tv alarm clock freeview hairdryer and tea & coffee making facilities. Price is Inclusive of Breakfast.